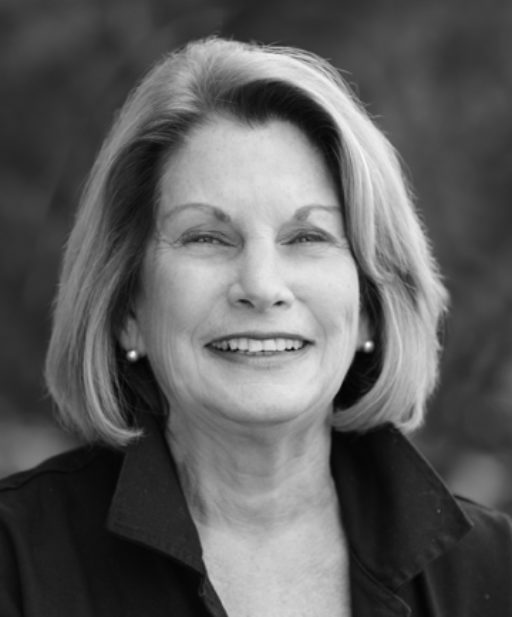 Ms. Callow is a founding partner of Clingen Callow & McLean, LLC and is presently Of Counsel to the firm. She has practiced in the areas of estate planning, estate administration, and contested estates for over thirty years. Her clients include fiduciaries and beneficiaries, and she has successfully settled and administered family disputes. Her experience covers a wide range of family dynamics, along with estate planning for high net worth individuals. Her trademark is a skill in listening to clients’ stories and concerns, and helping them resolve problems.